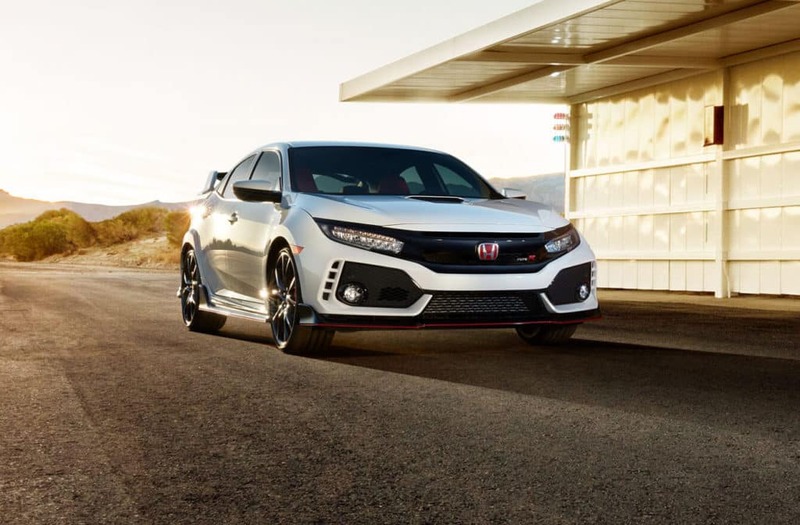 At work or at play, the 2018 Honda Civic Type R is always at its best. 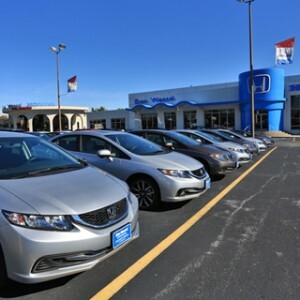 The fearless four-door is enchanting Missouri drivers with its power, performance, and long list of standard amenities. 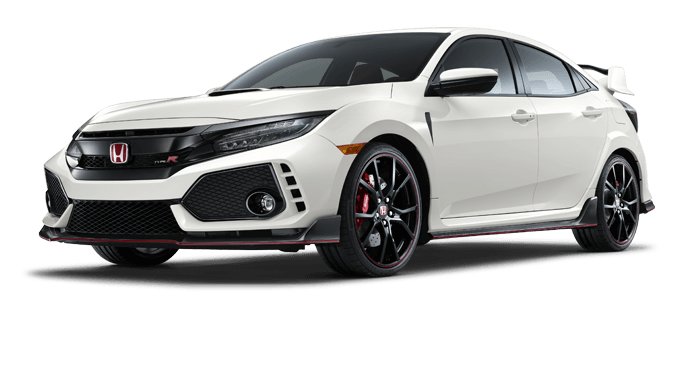 Precision steering, composed chassis and tight control at high speeds set the Type R apart from any other car in its class. 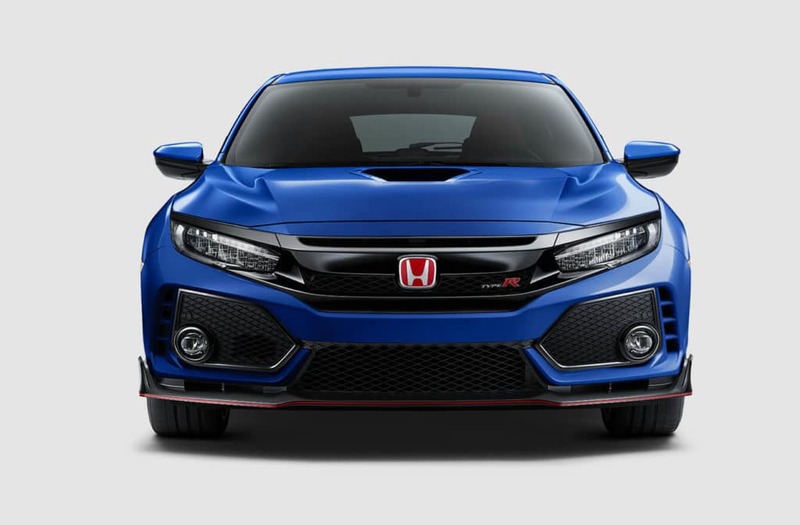 A turbocharged 2.0L VTEC engine puts down a breathtaking 306 hp and 295 lb-ft of torque. 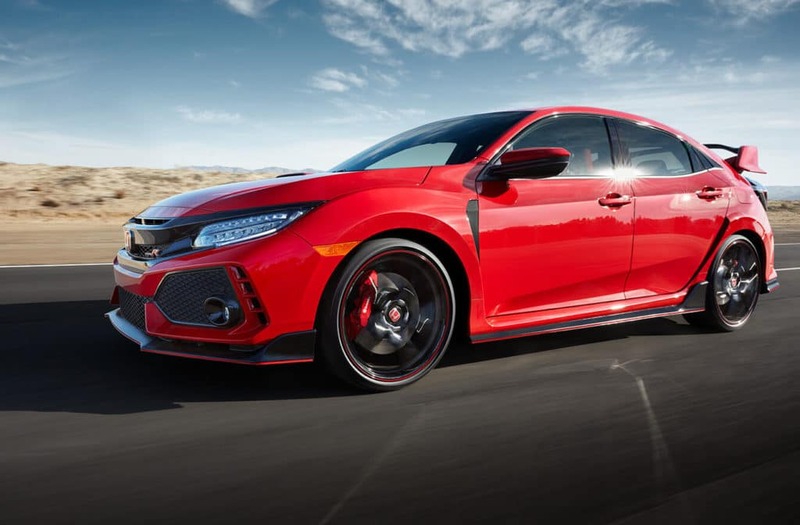 As fast as the Type R reaches top speed, the red Brembo front brake calipers bring it to a stop in surprising time. The attention-grabbing aero body package is as functional as it is stylish. A front splitter results in superior steering control; front air curtains boost braking performance; vented front fenders and a rear diffuser reduce drag; side skirts give stability and grip on the road at high speeds; and vortex generators enhance cornering and braking. 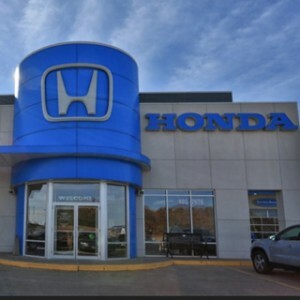 Climb into the front cabin and feel the unbelievable comfort of lightweight bucket seats. 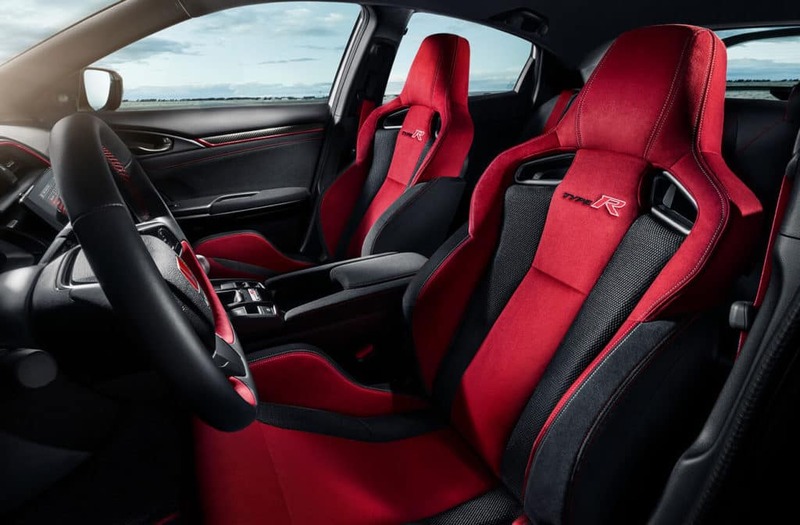 The red and black suede-effect seats put you within easy reach of the thick, flat-bottom steering wheel and aluminum shift knob. 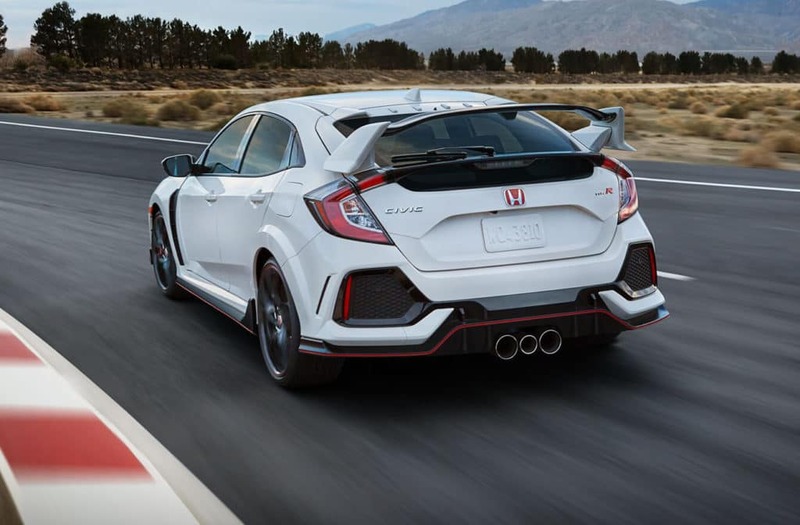 Just below the gear shifter you’ll find a metal plaque with a unique serial number exclusive to your Civic Type R. The instrument panel features customizable digital meters to display boost pressure, lap times, rev limit, G-force, and throttle and brake input. 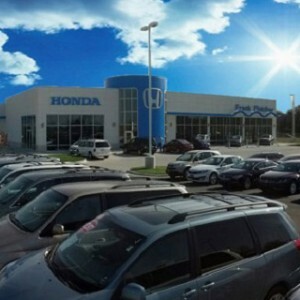 Entertainment comes courtesy of a responsive 7-inch Display Audio touchscreen, 12-speaker premium sound system, and Bluetooth connectivity, while Honda’s satellite-linked navigation, a multi-angle rearview camera, and the HondaLink app contribute to complete driver awareness. 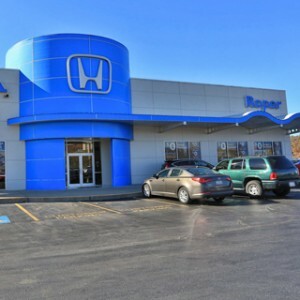 Stop by the Mid-Missouri Honda Dealers location nearest you to get behind the wheel of your 2018 Civic Type R today.